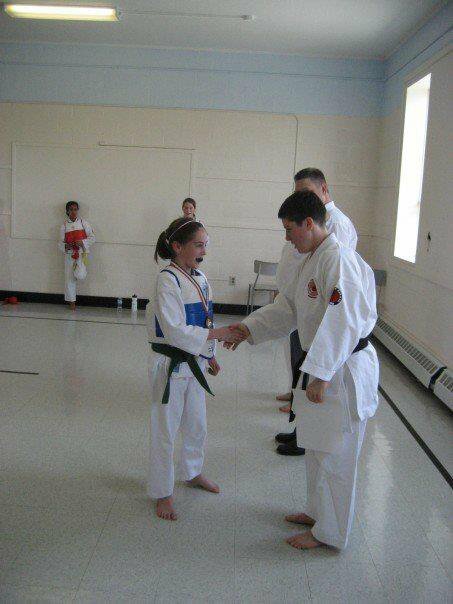 Established in 1969, the Atlantic Karate Club teaches traditional karate in a safe and fun atmosphere for all ages. A not-for-profit organization, the AKC is led by Sensei Randall S. MacLean, Yondan (4th degree black belt), Shihan (master instructor), with over 25 years of experience. 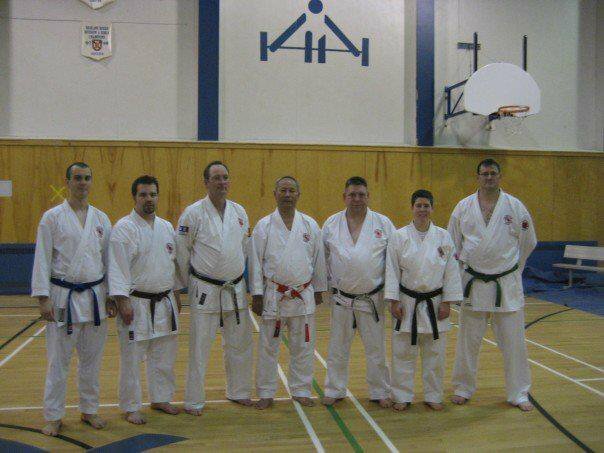 The club is a member of the Nova Scotia Karate Association, Karate Canada, Nova Scotia Chito Ryu Association, Canadian Chito Ryu Association and Sport Nova Scotia. The AKC teaches a style of karate called Chito Ryu which was founded by the Okinawan karate master Dr. Tsuyoshi Chitose (1898-1984). In Canada, Chito Ryu is under the direction of Sensei Shane Y. Higashi, Kyudan (9th degree black belt), Hanshi (Head of Style). 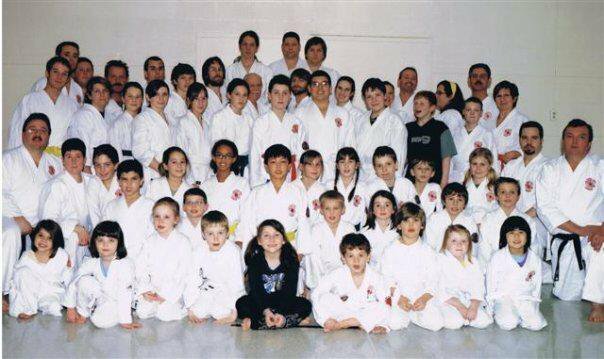 Under Higashi Sensei, the Canadian Chito Ryu Karate Association is committed to understanding and propagating the karate-do of its founder and Sensei Higashi's teacher, Dr. Chitose, known as O'Sensei. Chitose, a medical doctor, was a master in two very old styles of karate named Shuri no Te and Naha no Te (today known as Shorin Ryu and Shorei Ryu). He combined the best elements of those two styles while applying his medical knowledge of human anatomy and phyisology to make his karate more effective against opponents while removing and modifying techniques that were harmful to the bodies and joints of the practitioner. Today, this "ergonomic" style of karate can be enjoyed by all ages and no special athletic ability or flexibility is required to join.